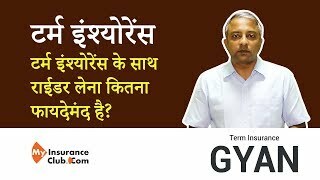 Are you confused between LIC & other private companies term Plans? should contact for claim of policy. their eTerm and don’t worry about the difference in premium. Consider the extra price paid for your peace of mind. 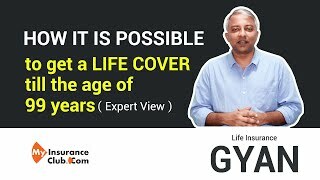 Take a 50 lac cover for 30 years. At the time of claim, the nominee should call up the Helpline nos of the respective insurance company and register the claim. will process the claim within 30 working days. 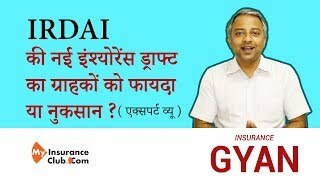 IRDAI की नई इंश्योरेंस ड्राफ्ट का ग्राहकों को फायदा या नुकसान ?